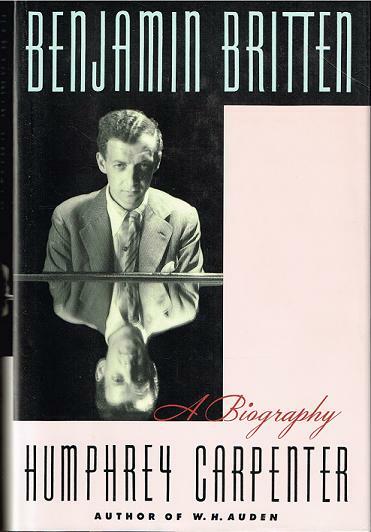 "This book is a biography of Benjamin Britten - one of the great English composers and musicians of the 20th century - which was written independently, and subsequently authorized by the Britten estate. It is based on an examination of a mass of published and unpublished letters and documents and scores, as well as first-hand interviews with numerous people whose lives or careers touched those of Britten and his partner Pears, both within and beyond the immediate Aldeburgh circle. 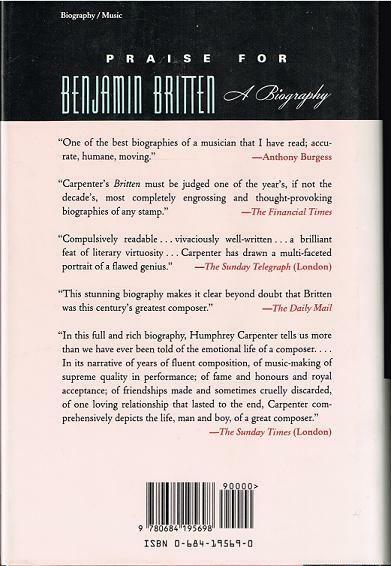 The book also looks at the homosexual thread running through Britten's life and music, and he also assimilates the evidence of the published and forthcoming correspondence and diaries. As the biographer of W.H. Auden, the author is also able to give a detailed account of their friendship, and its lapse in later years."